We're also going a bit wild. Need a less 'cluttered' server so DCS and OBS are more smooth. Lot's of fun to be had. That pic where one jet's nose is literally over the tail of the other one, I had a question: I supposed DCS does not model jet wash, correct? 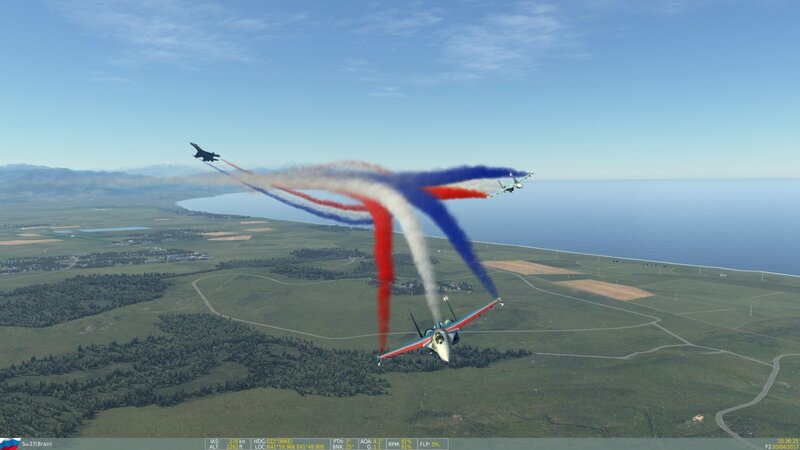 Been years since I flew DCS. That is some pretty fancy flying there!! !